Mark Fleming - Photographer, Woodworker & A Programmer. 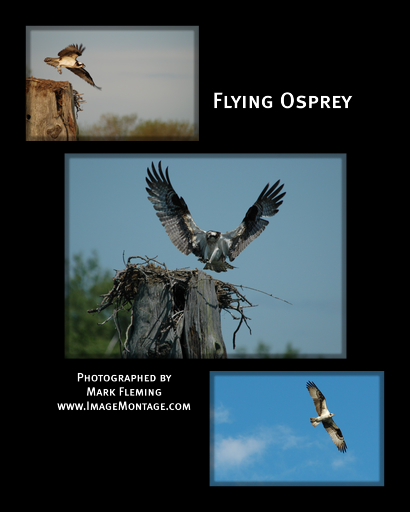 Mark's Photography brings wild life, natural beauty to you. 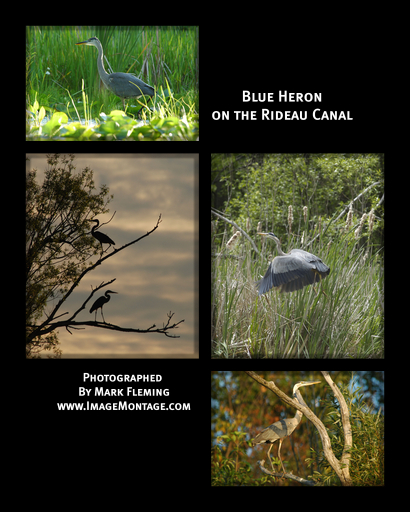 Many of the native bird around Mark home are spotlight here from Blue Herons, Osprey, Bald Eagles, King Fisher and Mute Swans. Mark also love to take natural wood and turned into useful items such as Candle stick holders, Walking sticks, Coasters, Cutting boards and educational memory games. Much of the wood used is recycled wood, or freely cut from windfalls and dead trees such as Ash tree killed by beetles. The beetles leaving unique random patterns for one of kind works. Mark is past player for both Queen's Rugby and Kingston Rugby. For commercial publication, contact the photographer for written reproduction rights for reproduction and access to hi-resolution PhotoCD images, digital SLR images or prints. 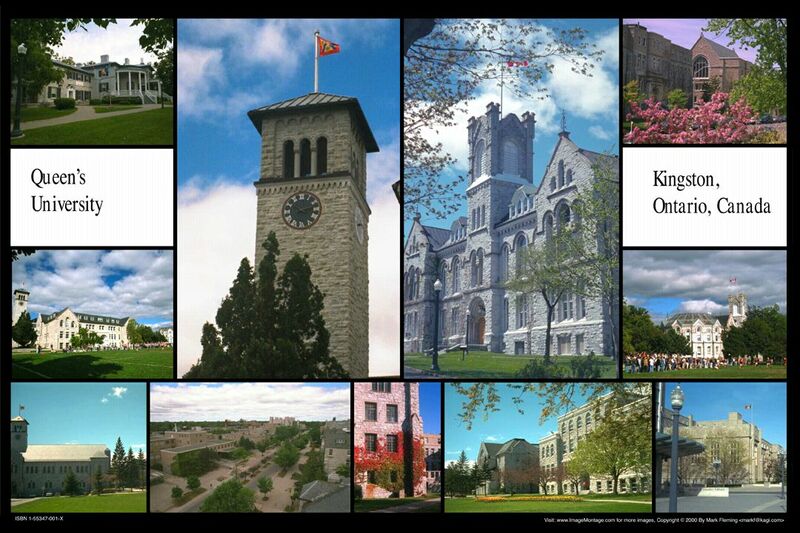 All prints are printed on archival photographic archival paper (not on an inkjet printer). Price includes shipping and handling inside North America. 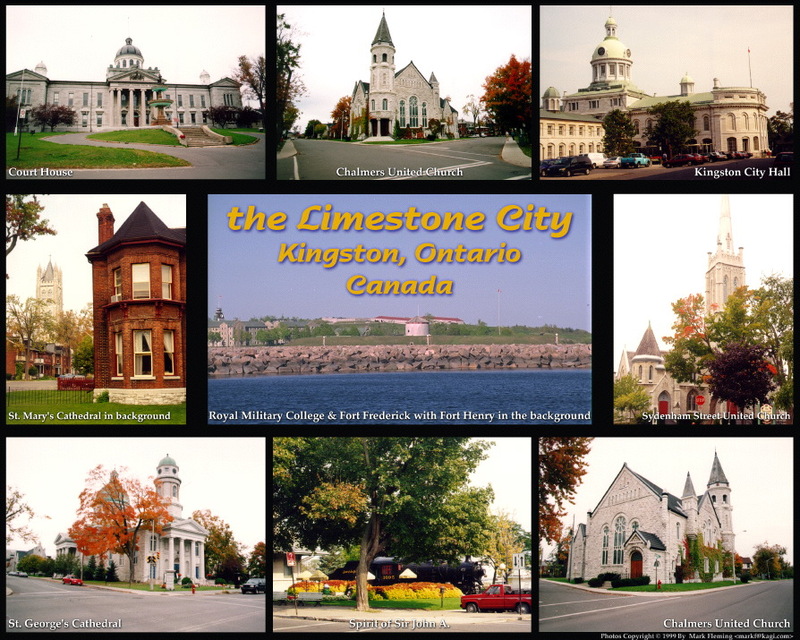 For private viewing of the studio in Kingston, Ontario, Canada or custom prints or collages of selected images contact us at: info@imagemontage.com for details. Few recent images of wild life along the Rideau Canal from July 2017. 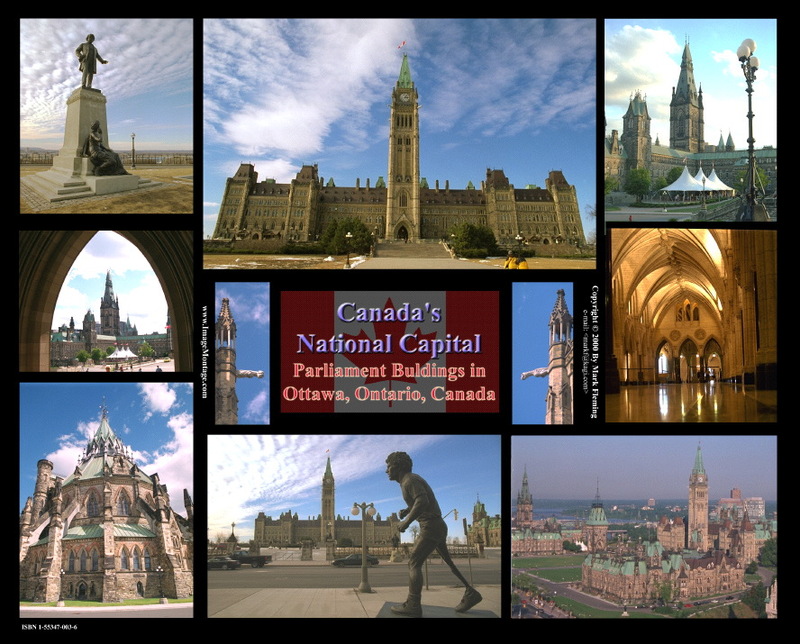 This is a small sample of 1,000s of images available at Images of the World. I hope you enjoyed the images of the World. Select a topic from tabs above to display images from that topic. Other sample images not yet catagorized are here and here. Please check out Gentle River Photography, my Wife's Wedding and event photography company. Copyright © 1998-2019, All Rights Reserved By R. Mark Fleming.